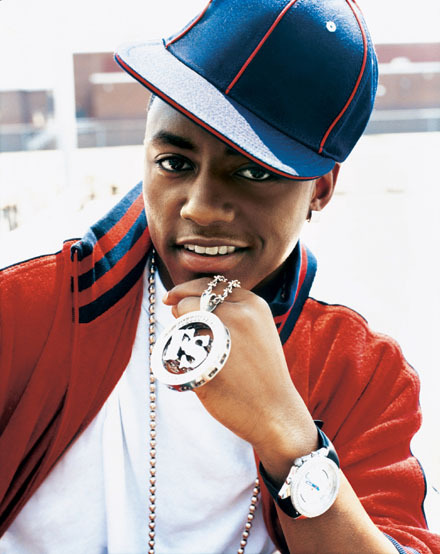 It’s for a good cause but there’s something kind of goofy about Philadelphia rapper, Cassidy, free styling to Korean superstar, Psy’s, mega hit, “Gangnam Style.” In the rap he say’s “I don’t care if she say’s she’s not infected.” Indeed. Take a listen for yourself and as always, hit the comments and let us know what you think. 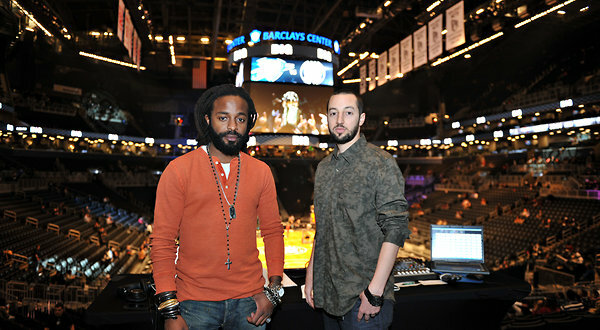 John Forte is best known as part of the legendary rap group, the Fugees, alongside Lauryn Hill, Wyclef Jean, and Praz. Some of you may also remember that back in 2000, Forte was in some legal trouble when he received a 14 year sentence after being accused of participating in a cocaine-smuggling operation. But all that is behind him now. Through some powerful connections, Forte received a pardon from, none other than, President George Bush and the rapper was able to put all that mess behind him. You can take a listen to the song here. Everyone likes to be the first to hear a new song and brag to all their friends about how they were first to hear it and how they put everyone else on- Right? Well, let us introduce you to the Band starting a Musical Revolution… Guitars-N-Bandanaz… Check out their Bio. These guys are extremely Talented, each of them plays an instrument. Anyone who can appreciate music will definitely enjoy this new style of music the band calls HipRokSoul (mixture of Rock, Hiphop, & R&B Soul). Check out their first single and video below. Juicy J & 2Chains did say “Bands a Make Her Dance” & this Band will Surely make her Dance. Let us Know what you think! HOT or NOT? Be Sure to comment below. Toni Braxton was hospitalized in LA 2 days ago due to lupus related health issues. The autoimmune disease has the potential to damage any part of the body because the immune system can’t tell the difference between your tissues and the organisms invading the body your anti-bodies were made to destroy. It can be fatal, however Braxton tweets “I will be out any day now.” Get well Toni. Good thing that Obama care kicked in. Hey Tamarians! She has officially landed.Who??? YES! “She Me Her”- that’s right- Tamar Braxton. 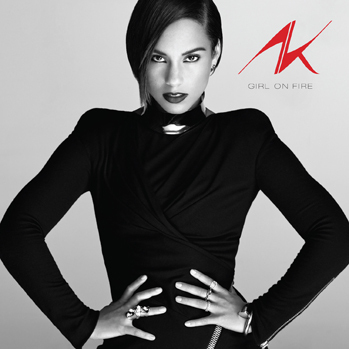 She has released her first single entitled Love & War today on iTunes. The track is HOT! Tamar might just give Beyonce a run for her money. Love & War is a great classic style R&B song. We think Tamar is ready for her close up. 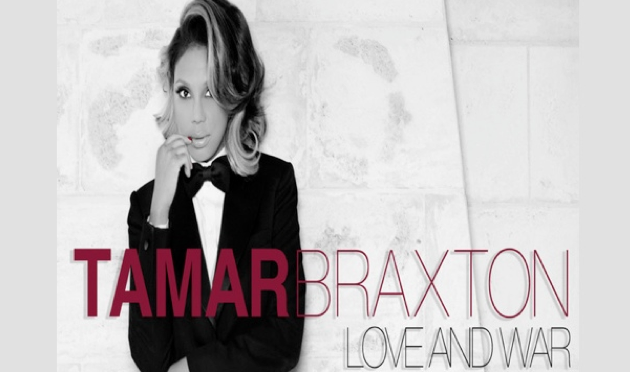 Click to Listen to Tamar Braxton’s New Single! Diddy has been toting his hot young thang – and part-time artist – Cassie, around Miami this week enjoying all that Art Basil has to offer. Are these two even a real thing though? Does anybody care? Whatever, they’re rich and famous, let’s just ogle, criticize, and secretly adore. That’s the world we live in friends.